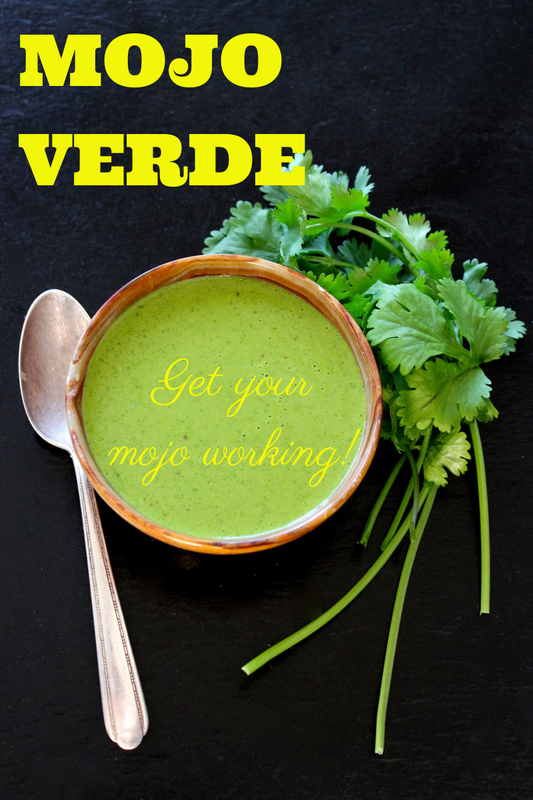 Mojo verde or green sauce is a simple and easy to make sauce from the Canary Islands. You’ll find mojo verde and variations in Spain, Cuba, and throughout the Caribbean. 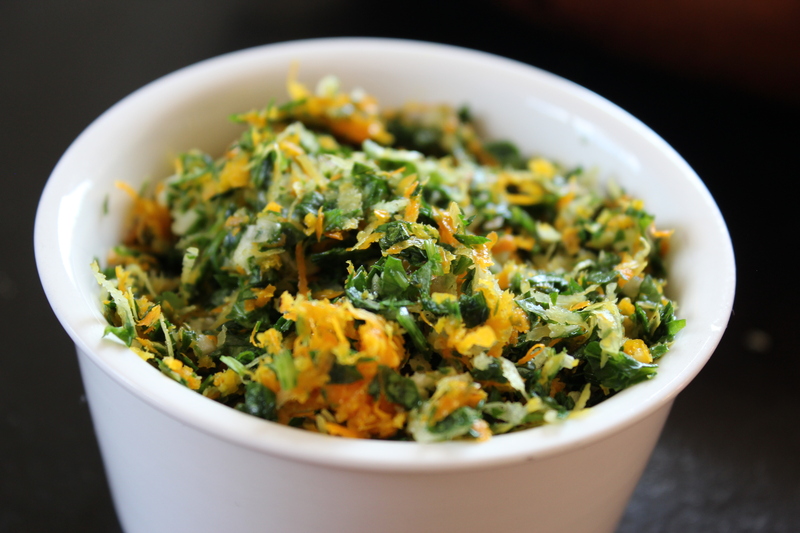 Start with fresh and tangy lime juice, a handful of herbal cilantro, a couple of garlic cloves, a little chile for heat (you decide how spicy you want it), and throw it all in the blender and your done. Seriously, that’s it. This week, get your mojo working…sauce that is! Place all the ingredients in a blender and blend until smooth. Taste and adjust seasoning. Serve immediately or refrigerate until ready to use. *Kitchen Notes: If you love the bright green sauce in the photos and video — make and serve the sauce immediately after making. Mojo verde has a tends to darken in color the longer it sits. Need ideas for what to put it on? Don’t have a blender? Just mince everything up and stir together! Hit the thumbnail to jump to the video! Better butter…what could possibly be better than butter? Compound butter! 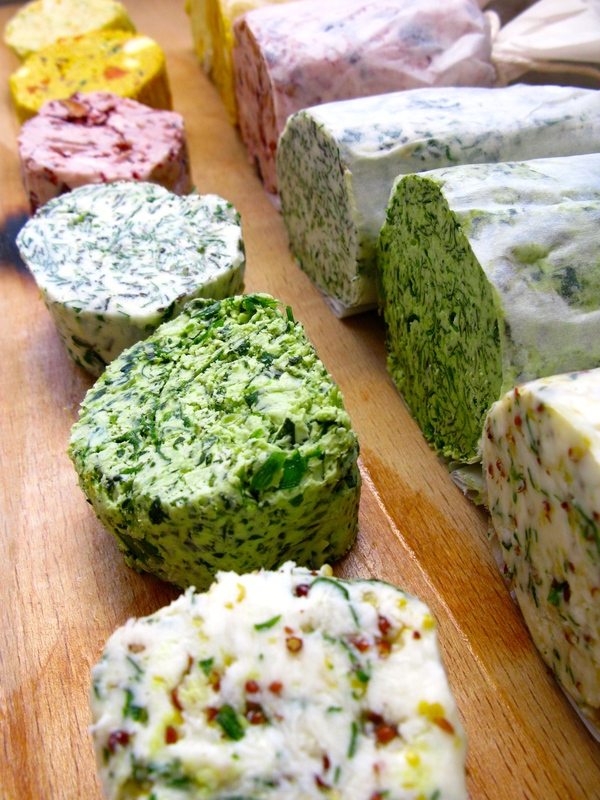 Compound butter is a combination of softened butter and flavorful aromatic ingredients. 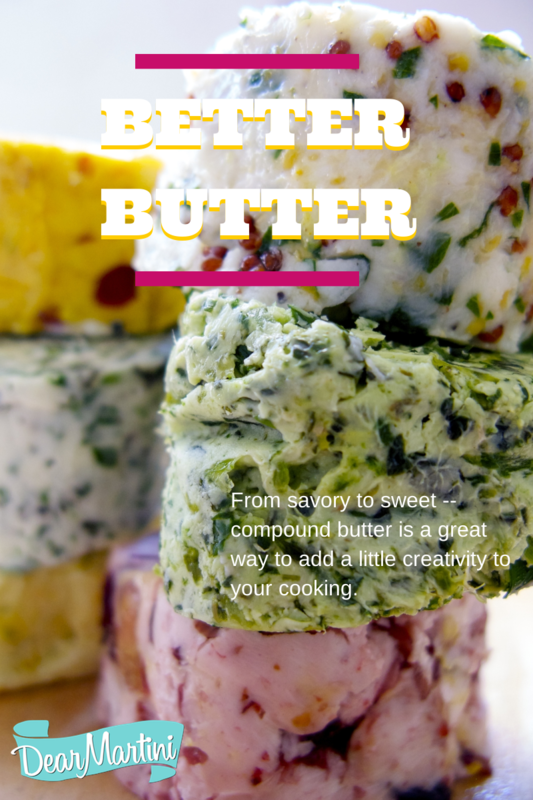 From savory to sweet versions, compound butter is versatile and a great way to add a little creativity to your cooking. Use them as a finishing step to add glossiness and flavor to sauces, enhance a piece of fish or add flavor and moisture to cuts of meat that tend to be a little drier. Add a tablespoon to plain rice or pasta, melt it for popcorn, make a sweet version for waffles and pancakes, or simply slathered on a piece of toast. They freeze well and can be made in advance, so we always have a log or two tucked away in our freezer. 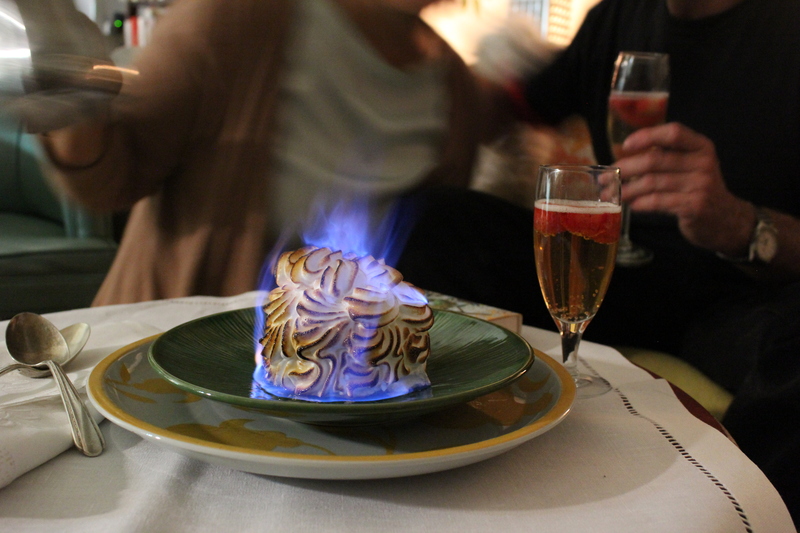 You don’t have to be precise with the ingredients…mix it up, use what you have. A little is all you need. 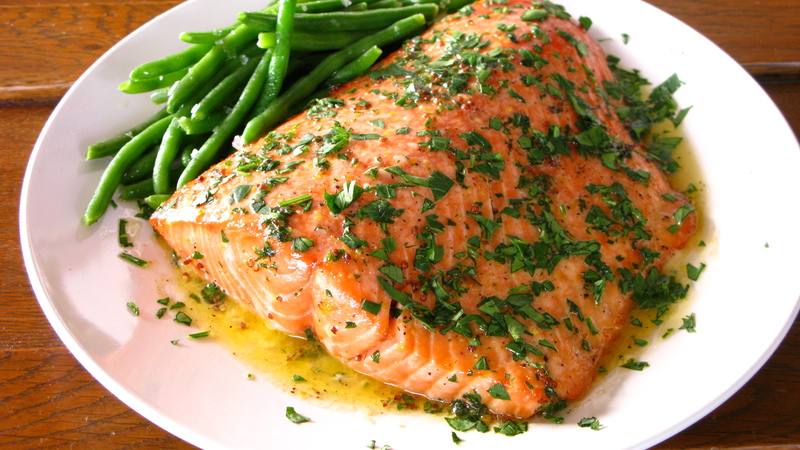 1 tablespoon added to a sauce or on top of a steak amps up the flavor immensely. Mix all the ingredients together in a bowl until the butter is very soft and all of the ingredients are thoroughly incorporated. Remove butter from the bowl and spread on a piece parchment paper or plastic wrap. Roll into a tight log. Tie with string or twist the ends of the paper to seal. 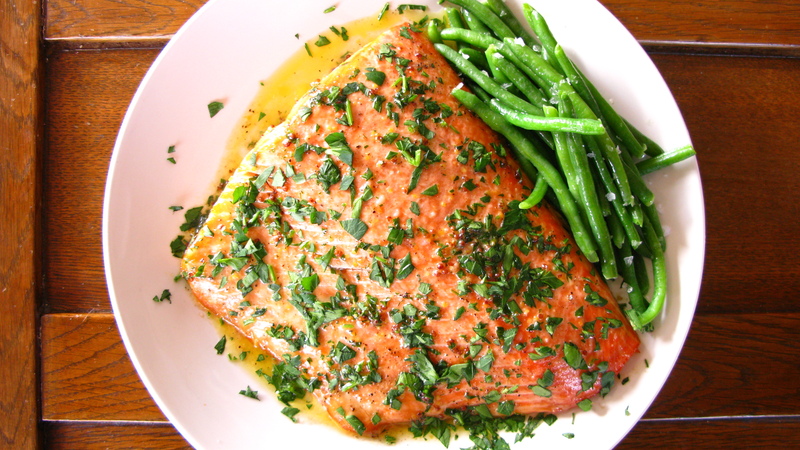 Place in a ziplock bag and refrigerate for at least 2 hours. Butter will keep in the fridge for up to 2 days or freezer for up to 2 months. 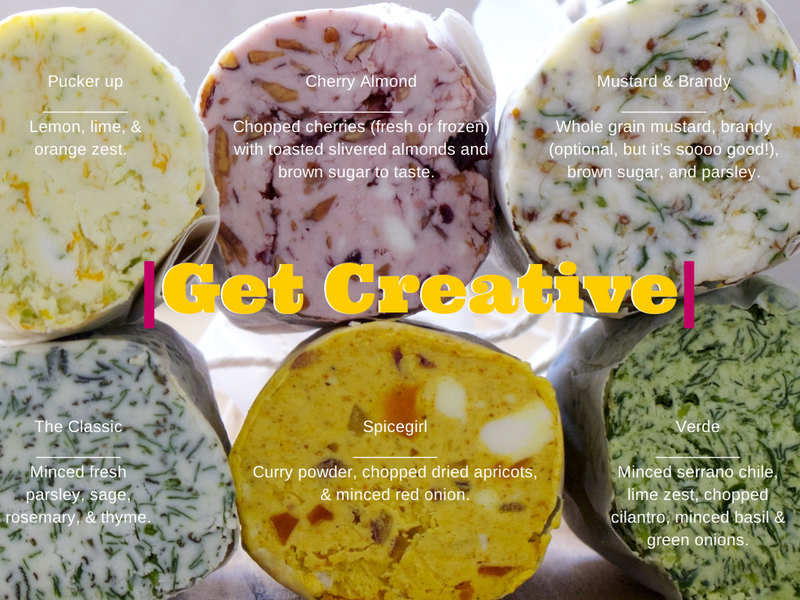 We’d love to hear which ones you try– and about your own creations! 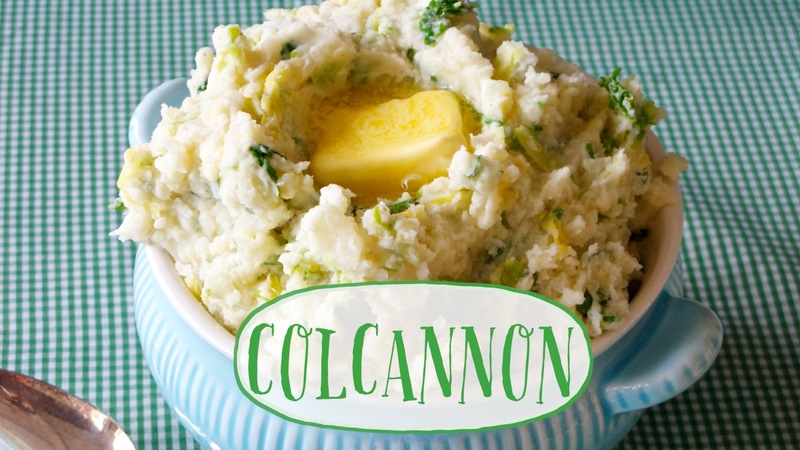 Colcannon and Champ: Sounds like the name of a rock band or a law firm? Think again! 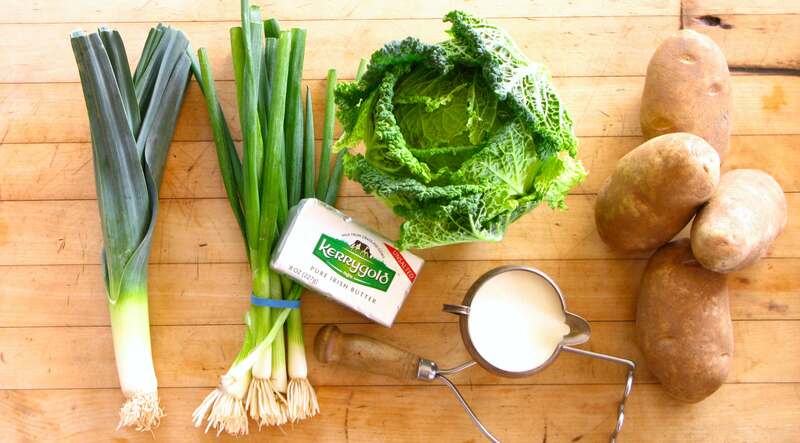 Colcannon is a rustic country dish of potatoes, cabbage (or kale), green onions and sometimes leeks. If you make the same mash using only potatoes and green onions then you have champ. In many Irish recipes white cabbage is always used, but we’ve substituted the white cabbage with Savoy cabbage because it is our favorite (And when you cook at your house you get choose your favorites too!). The two things you cannot substitute are the butter and cream. Of course, you can vary the amounts to make the dish lighter to your preferred tastes, but please: always use the highest quality unsalted butter you can find… and the best cream available. 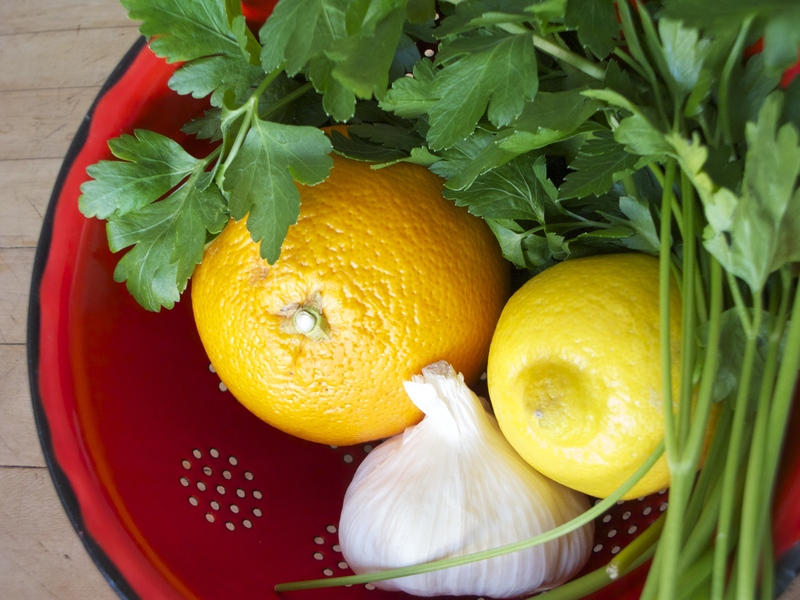 Simple and fresh ingredients are the key. 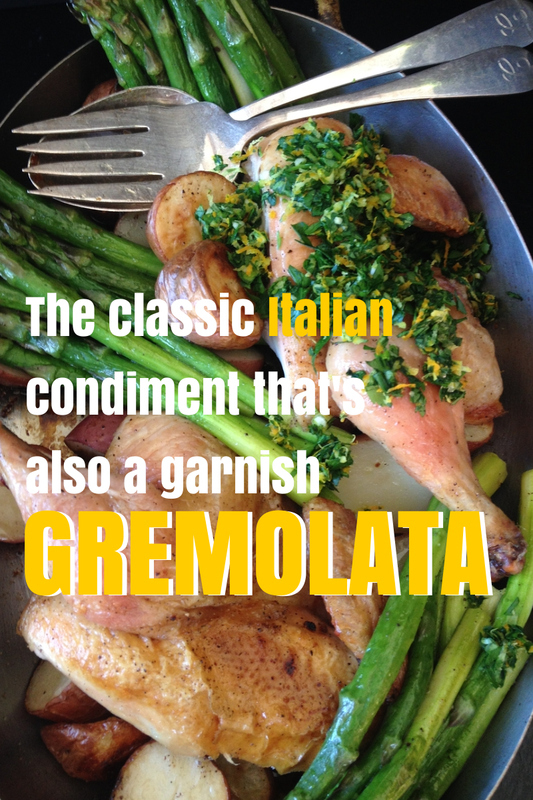 We were inspired to post this video and recipe after reading our dear friend Michael’s blog on colcannon. We hope our version meets his standards! As always, we bring these recipes to our blog with bite-sized technique videos you can find on our YouTube channel. Please click the ingredients in blue to see the videos! 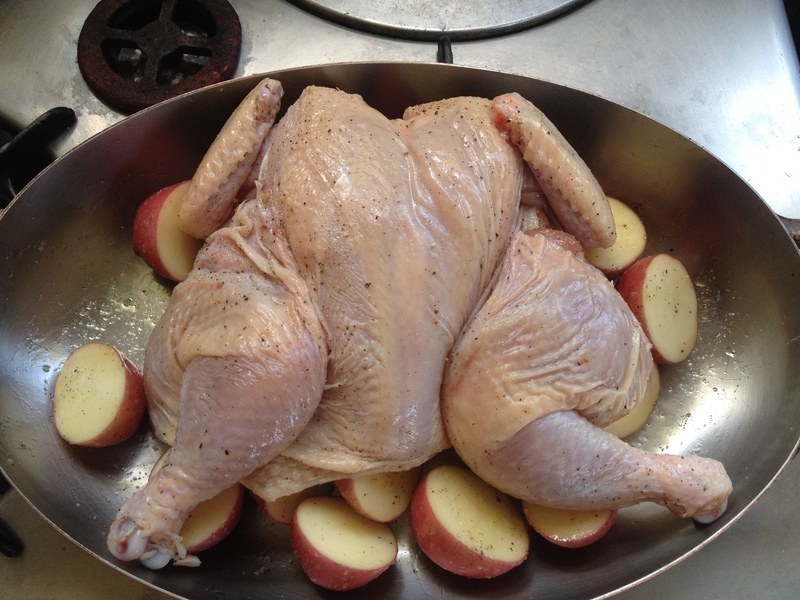 Put potatoes in a pot large enough to hold them no more than 2 potatoes deep. Cover the potatoes with at least an inch of cold water. Add the salt, and bring just to a boil. Reduce heat to a simmer. Simmer potatoes until fork tender, about 20 minutes. 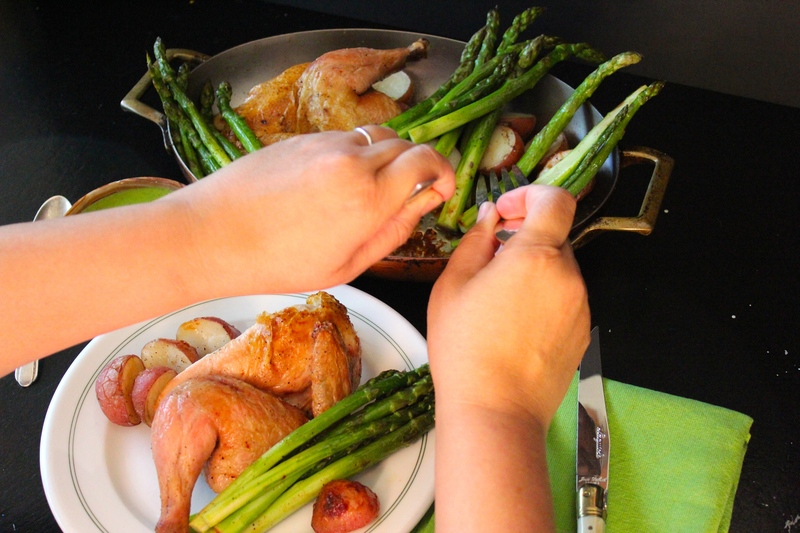 In a separate pan over medium-high heat melt 3 tablespoons butter and add the leeks. Sauté leeks until they are tender, about 3 minutes. Add the cabbage and sauté until wilted, about 3 minutes. Stir in the green onions and sauté 1 minute more. Stir in the heavy cream and remove pan from the heat. Set aside. Drain potatoes in a colander. Shake the colander to make sure the water has completely drained out. Return the potatoes to the hot pot and allow them to completely dry. Potatoes will look crumbly and white around the edges. 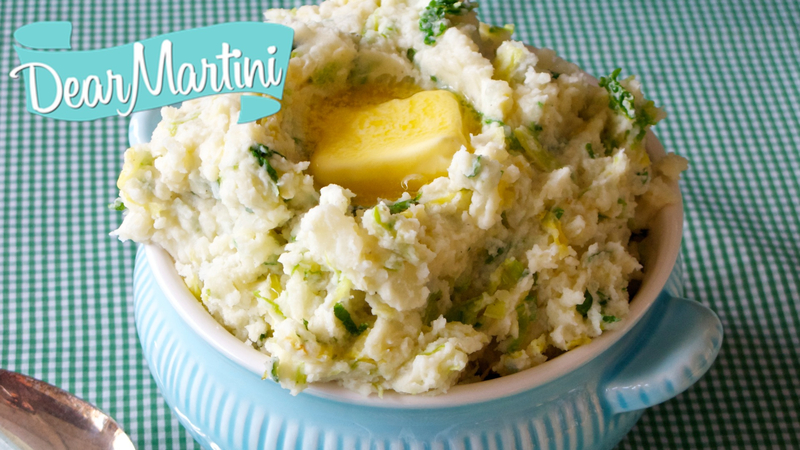 Add the cream and cabbage mixture to the potatoes and mash with a potato masher until thick and creamy. Season colcannon with salt and pepper. 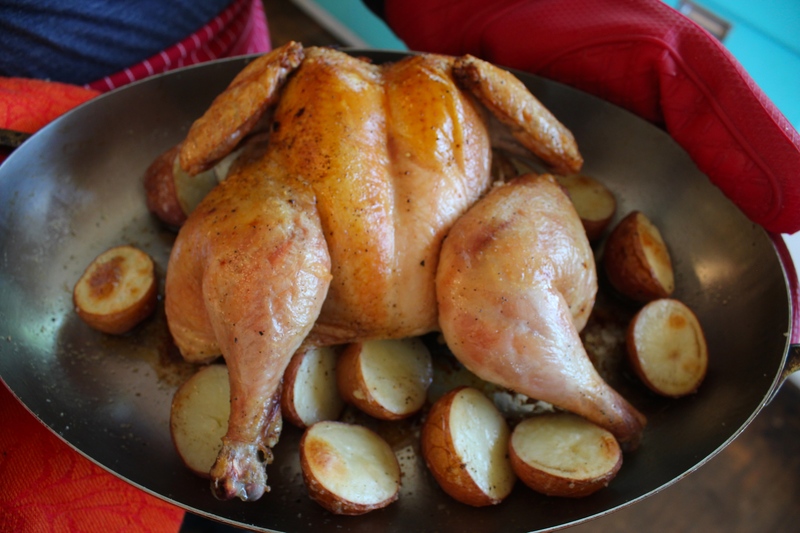 Serve with a knob of butter melted in the center of your piping hot potatoes.